Surround yourself with the photos and phrases that lift you. We promise, this is not traditional framing. This is minimal fuss and maximum fun. Discover a humble framework for change. Big Picture Frames are free-spirited, fun frames that fuel a global photo project. Wall-safe and 100% removable —get ready to transform your walls into WOW! These stickers have just the right amount of sticky for our lightweight frames. They hold the frame to the wall until you are ready to take them down. This is the new standard for simplicity and removability in framing. PRESS PLAY to see two curious sisters prove how easy Big Picture Frames are to display the things you love. SIGN UP FOR YOUR EXCLUSIVE MEMBERSHIP ONLINE WITH THE OPTION TO CANCEL ANY TIME, HASSLE FREE. MONTHLY JOY IS JUST A CLICK AWAY! 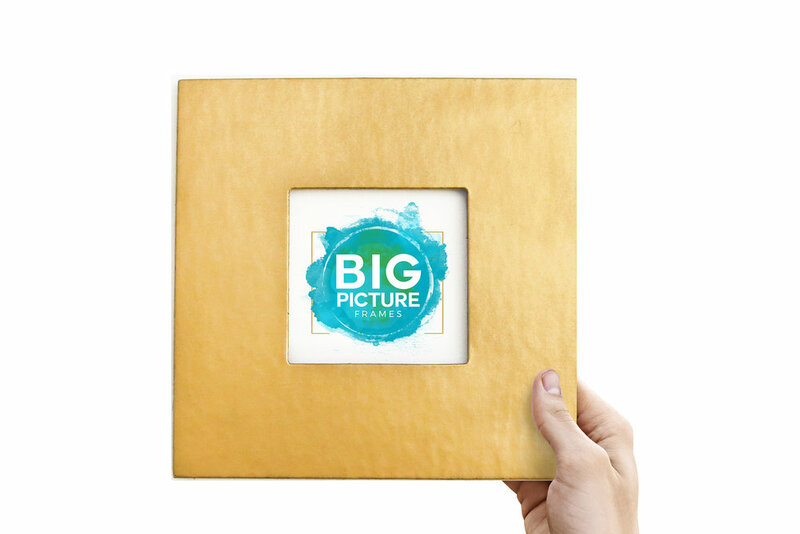 EVERY MONTH, YOU'LL RECEIVE AN EXCLUSIVE, LIMITED EDITION BIG PICTURE FRAME + SPECIAL BONUS CURATED PRODUCTS DELIVERED TO YOUR MAILBOX (OR HAVE IT SENT TO A FRIEND + SPREAD THE JOY) SHIPPING IS ALWAYS FREE!